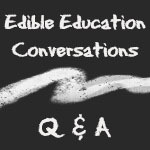 Check out the new Ontario Edible Education Network website at sustainontario.com/work/edible-education! Across Ontario people are doing great work to connect children and youth with good food*. The Ontario Edible Education Network (previously known as the Children and Youth Food Network) has been established to bring these groups together to share resources, ideas, and experience, to work together on advocacy, and to make it easier for people across Ontario to get children and youth eating, growing, cooking, celebrating, and learning about healthy, local and sustainably produced food. The Network is led by an Advisory group of more than 30 members from organizations across the province and a powerhouse Steering Committee. 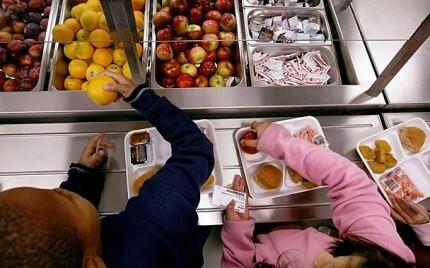 Check out some exciting stories about the spaces, places and ideas across the province that are changing what kids eat. * Good food is nourishing and is grown, processed and prepared in a way that respects producers, consumers, communities and the earth. The concept of “good food” recognizes that food passes through a food system (from seed to plate and back to the earth) that involves multiple relationships and interactions between people, animals, and environmental systems. It therefore has deep regard for human dignity and health, animal welfare, social justice and environmental sustainability.